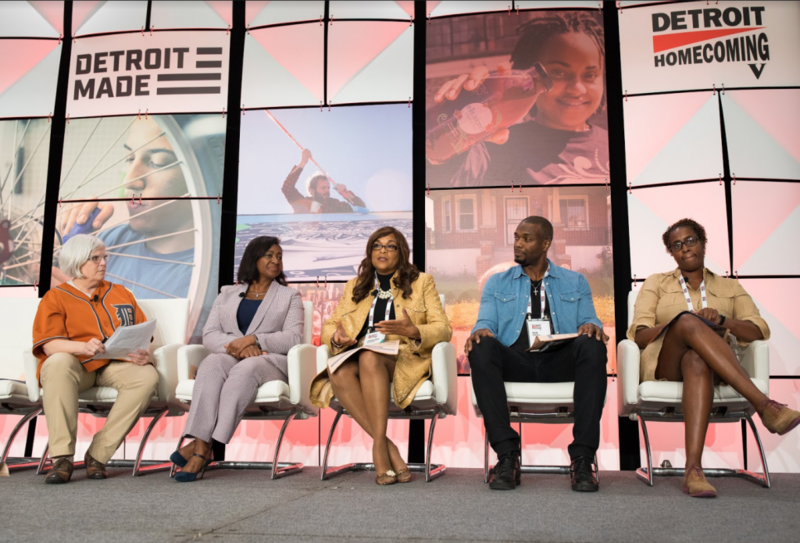 Cummings was among 20 speakers Sept. 12 at “Real Estate 101 in the D,” a pre-session kickoff of Detroit Homecoming V. Detroit Homecoming is an invite-only event held to encourage Detroit expats to invest in the city. 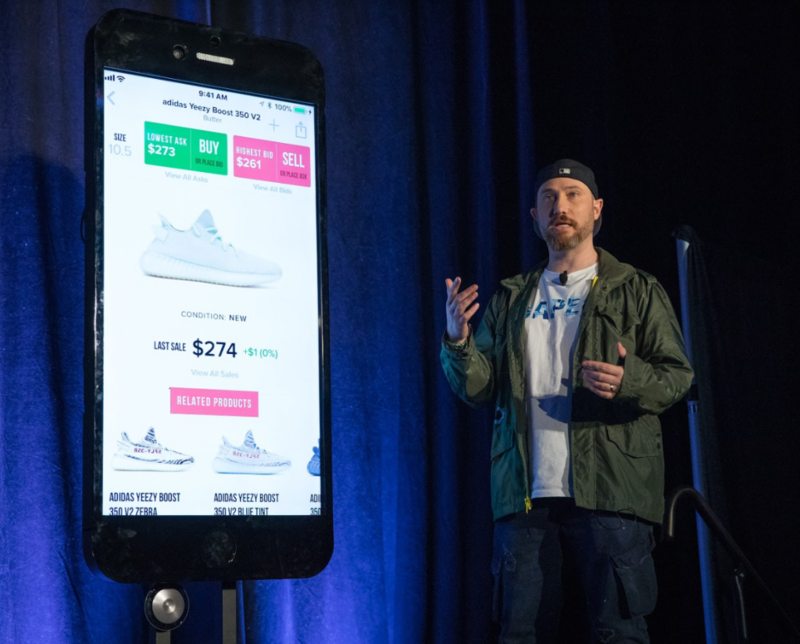 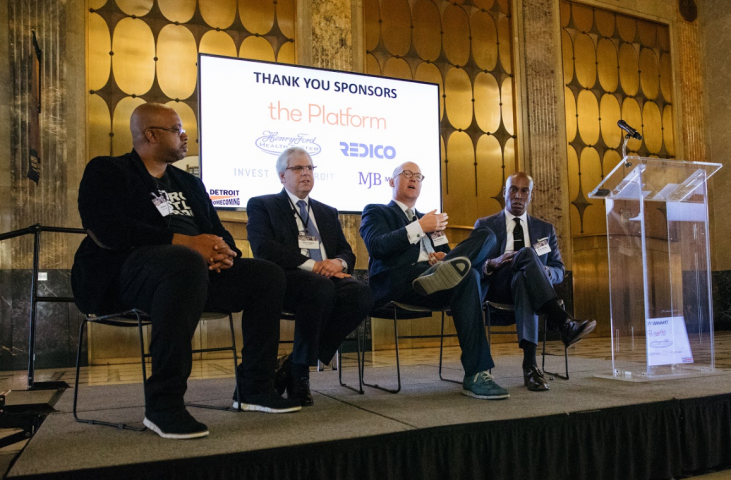 So far, the annual three-day event has spurred about $300 million in pending and closed investments, said Crain’s Detroit Business Group Publisher and Detroit Homecoming Director Mary Kramer, who emceed the Real Estate event. Nearly 100 of Detroit’s most successful expats along with some resident entrepreneurs attended “Real Estate 101 in the D,” which took place in an alcove of the bustling historic Fisher Building, an Albert Kahn masterpiece in Detroit’s New Center that The Platform purchased with partners in 2015. 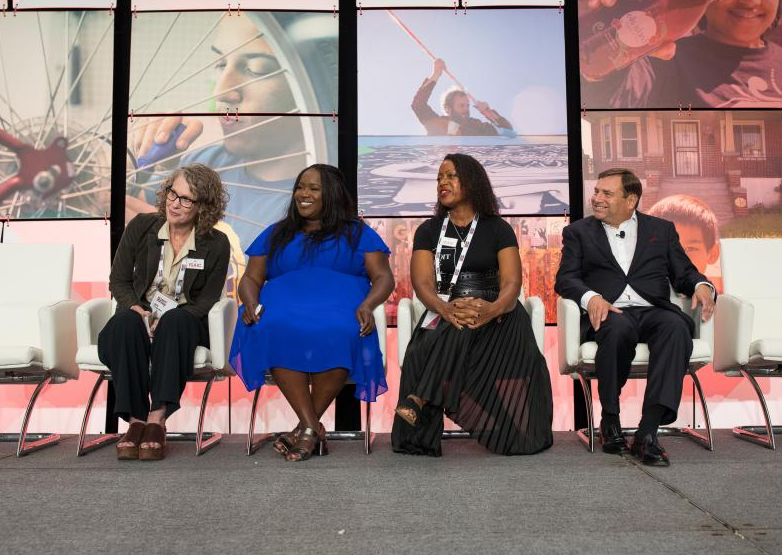 Experts shared strategies for redevelopment; growth; preservation of affordable housing; community engagement; collaboration between public, private, and philanthropic groups; and a host of lucrative and forward-thinking opportunities.